World of Warcraft has received a lot of updates and several expansions since its debut. But many long for the old days when the game launched in 2004, so much that fans created a classic server that was heavily populated with players till it was shut down. 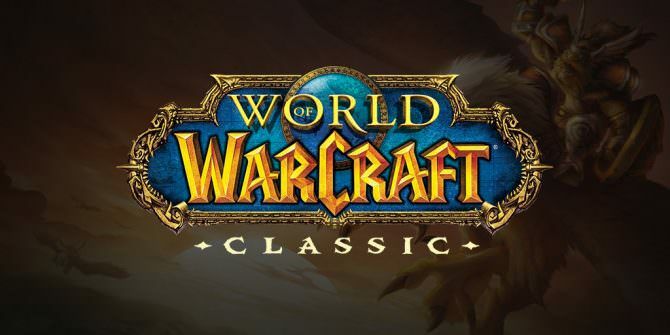 Now Blizzard is capitalizing on the desire for classic World of Warcraft with World of Warcraft Classic. This version will launch this Summer 2019 and include the original game. This includes a level 60 cap and classic raids such as Rangnaros and Onyxia. Blizzard Entertainment released a brand new trailer for World of Warcraft's next expansion Battle for Azeroth. Showing the anger of Sylvanas Windrunner.